How to Sell on Sears? Auto acknowledgement within 15 minutes of order placed on sears.com. Synchronized product information on sears with revised inventory. Easy listing and fulfilment with tracking information of sears orders from shopify store. Realtime error handling is achieved with our app. If issues occur in any product uploaded on sears.com, proper messages are shown in the notification section for errors. Dashboard of our app gives the information about the total number of products uploaded on sears.com, number of live and archived products along with the number of orders imported by the app and your shops lifetime sales. Get notified automatically when any order is placed on Sears for your products! 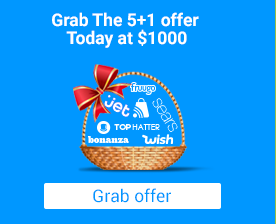 Earn regularly with your products sold on sears.com. Remain updated every time something new happens to your products on sears.com. 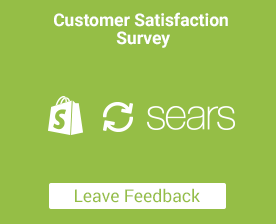 Ready to start your Shopify-Sears Integration with us? That's great! Give us a call or send us an email and we will get back to you as soon as possible!